Location was fantastic , great value for money and the host couldn't be nicer . Great property . Jo Jo and Michael were a font of knowledge about the area and the most extremely helpful couple I think we have ever come across. 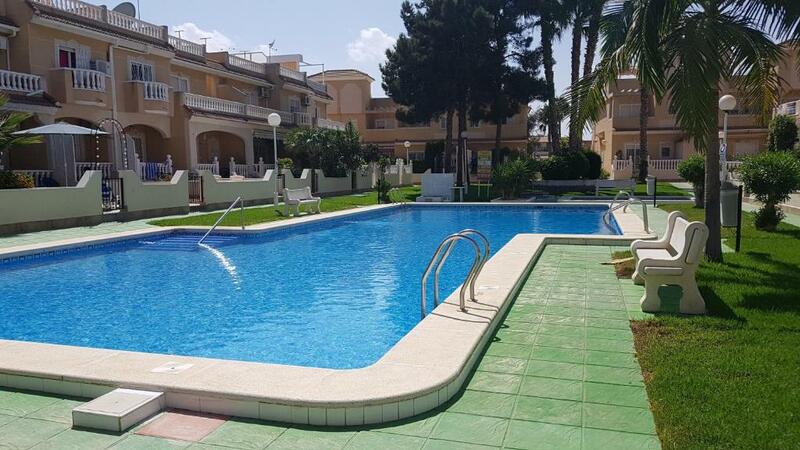 The apartment has everything and I mean everything you could possibly need for a holiday and is in an excellent location for all that Los Alcazares and the surrounding area has to offer. It's close to a choice of good restaurants. It's spotless, well designed, finished to a very high standard and absolutely everything is catered for. The owners are lovely and so helpful. Everything was just great. You can expect the top notch cleaning. Really helpful guys and gave us all the possible excursions around and where to eat etc... I would def recommend this place. Beautiful apartment in a great location. Very well appointed with everything you would need. The owners, Michael and Jo Jo, are a lovely couple who go out of their way to make your stay as enjoyable as possible. Nothing seems to be too much trouble for them Would not hesitate in recommending this apartment. Clean, bright apartment, with all your needs catered for. Close to the "new" end of Los Alcazares. Excellent wifi. Very pleasant hosts. Lock in a great price for Casa Palma – rated 9.9 by recent guests! One of our best sellers in Los Alcázares! 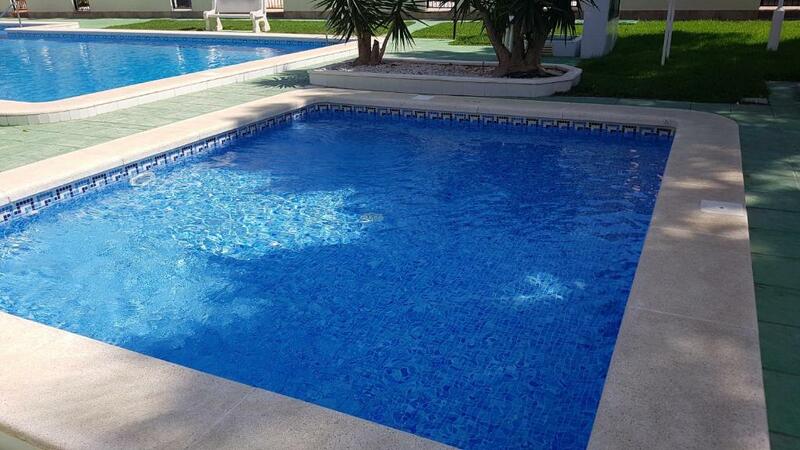 Set in Los Alcázares in the Murcia region, Casa Palma offers a a year-round outdoor pool and free WiFi. The apartment has 2 bedrooms and 2 bathrooms with one shower each. There is a glazed-terrace. The living room has a flat-screen TV and includes a dining area and an open-concept fully equipped kitchen. Snorkeling and hiking can be enjoyed nearby. Murcia is 22 mi from Casa Palma, while Torrevieja is 18 mi from the property. The nearest airport is Murcia-San Javier Airport, 2.5 mi from the accommodations. 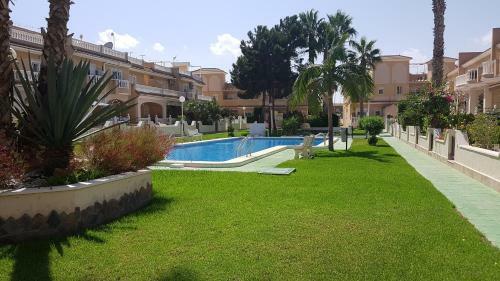 This property also has one of the top-rated locations in Los Alcázares! Guests are happier about it compared to other properties in the area. 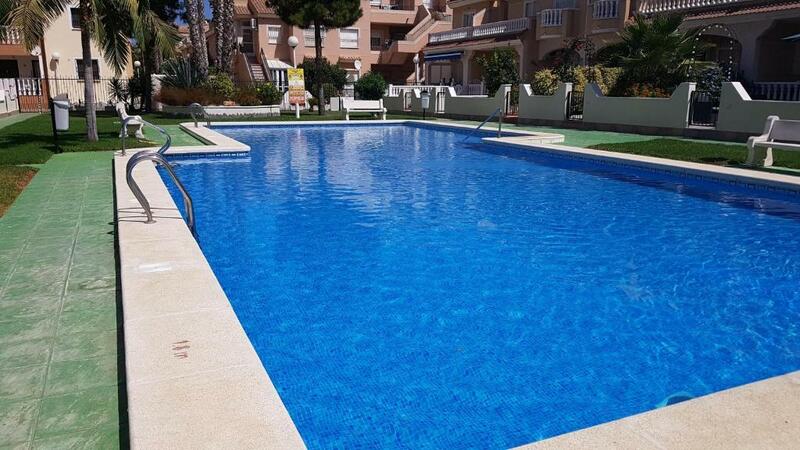 This property is also rated for the best value in Los Alcázares! Guests are getting more for their money when compared to other properties in this city. When would you like to stay at Casa Palma? This apartment has a tile/marble floor, DVD player and sofa. 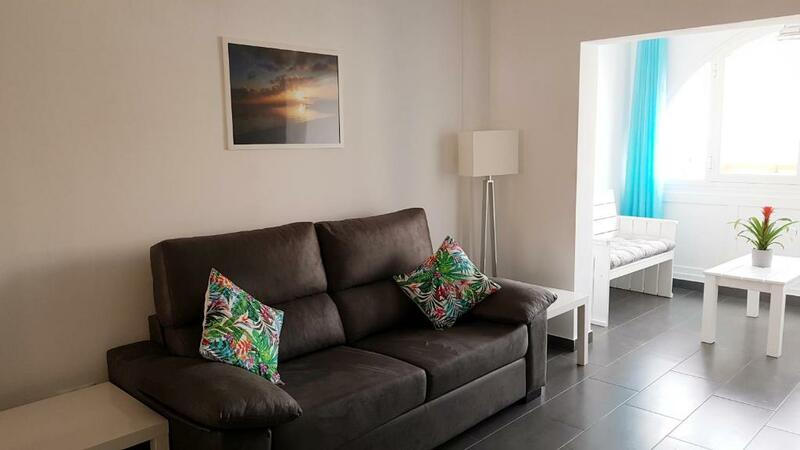 Stylish apartment that has just been completely renovated and new to the holiday market (as of 4 September 2018). 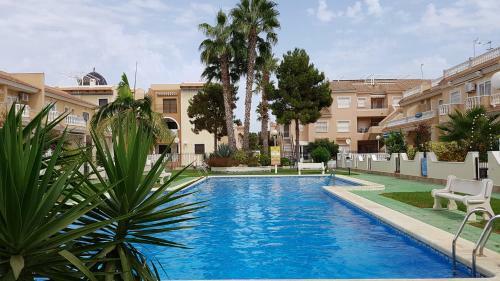 Modern, light and airy it is located on the first floor of a secure complex with superbly maintained pool, communal areas and garden. The apartment has two bedrooms and two bathrooms (both with walk in showers), a large open plan kitchen/dining/living room leading onto an enclosed balcony with additional seating. The apartment is equipped with everything you may need for a comfortable stay and with no additional cost for air conditioning, cleaning and welcome pack all you need to do is focus on enjoying your holiday. The owners speak English and live locally so are on hand for checking in and out and are always happy to steer guests on places to visit and things to do locally. 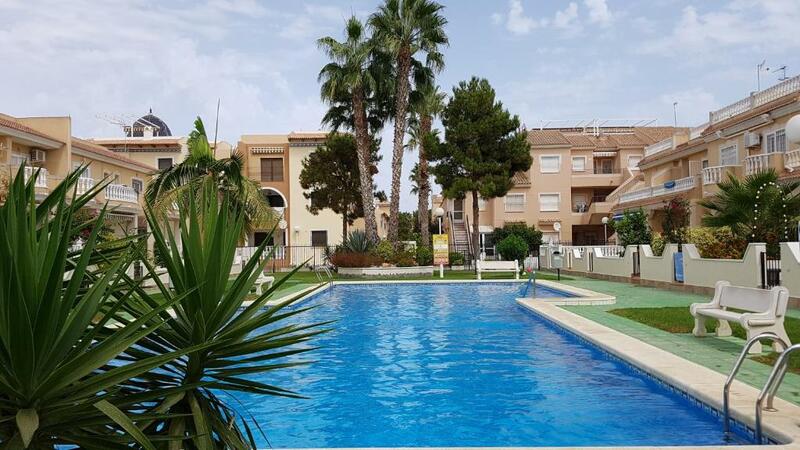 This area in Los Alcazares is extremely popular with holidaymakers who enjoy being only a few minutes' walk from the bars, restaurants, shops and supermarket on the pedestrianised boulevard and the safe, sandy beaches of the Mar Menor. The nearest airport (Murcia San Javier) is less than a 10 minute drive and Alicante International less than an hour. House Rules Casa Palma takes special requests – add in the next step! A EUR200 damage deposit is required on arrival (around USD225.10). This deposit will be fully refunded 7 days after check-out, as long as there isn't any damage to the property. Please inform Casa Palma of your expected arrival time in advance. You can use the Special Requests box when booking, or contact the property directly using the contact details in your confirmation. A damage deposit of EUR 200 is required on arrival. That's about 225.10USD. This will be collected as a cash payment. You should be reimbursed within 7 days of check-out. Your deposit will be refunded in full by bank transfer, subject to an inspection of the property. An honest answer is that there is nothing to dislike about this property. There was nothing not to like about the week we have just had at Casa Palma. It was all brilliant. Would give them a 10 for the apartment. The location is great, very handy etc. Excellent hosts, beautifully appointed apartment. The little things that make a travellers life so much easier, tea bags, coffee, milk and beer!